The online contemplation and observations of an architectural historian specialising in the documentation of historic environments. I am by no means an expert on anything I write about and welcome feedback and collaboration. My main interests are in the appreciation and conservation of early-mid twentieth century Irish architecture, building technology and materials. Writing initially on my hometown of Limerick but will turn my sights from time to time to other places. 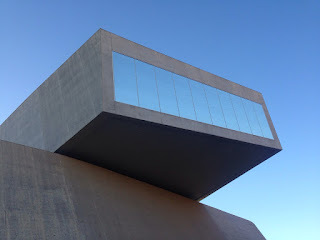 I started my little blog Concrete Stew ten months ago (thanks to constant nagging of my friend Dan,my writing version of a sky-diving instructor yelling at me to "jump!") and I'm delighted to be long-listed for the 4th annual Irish Blog Awards 2015 blogawardsireland.com/. 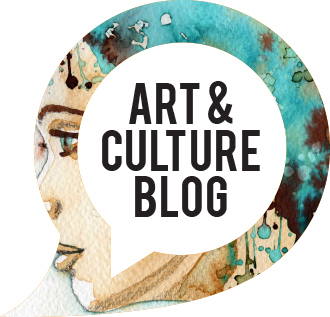 Concrete Stew was nominated as a personal blog for the Arts and Culture category. Thank you to the team at the Blog Awards for emailing me this very smart looking Long-list button. The short-list will be announced on Wednesday 2 September and the award ceremony itself will take back in Dublin on 22 October in The Tivoli Theatre. As blogging becomes bigger in Ireland I hope that more blogs which focus on architecture/architectural history/urban design emerge and hopefully it can be it's own stand-alone category in the future. The public vote opens next week so I will be tweeting like a mad woman asking for support. One of my favourite bloggers theirishaesthete.com/,Vice-President of the Irish Georgian Society won the award in this category in 2013 and I would be honoured to be in the same list as him. Getting long-listed was a fantastic opportunity for myself to refocus and re-evaluate how my blog has evolved, am I being vigilant when it comes to my writing style (keeping to my own 'voice'), frequency of posts and that in the true nature of a blog it is my personal take on things- my perpetual ode to how and why we document Irish architecture.